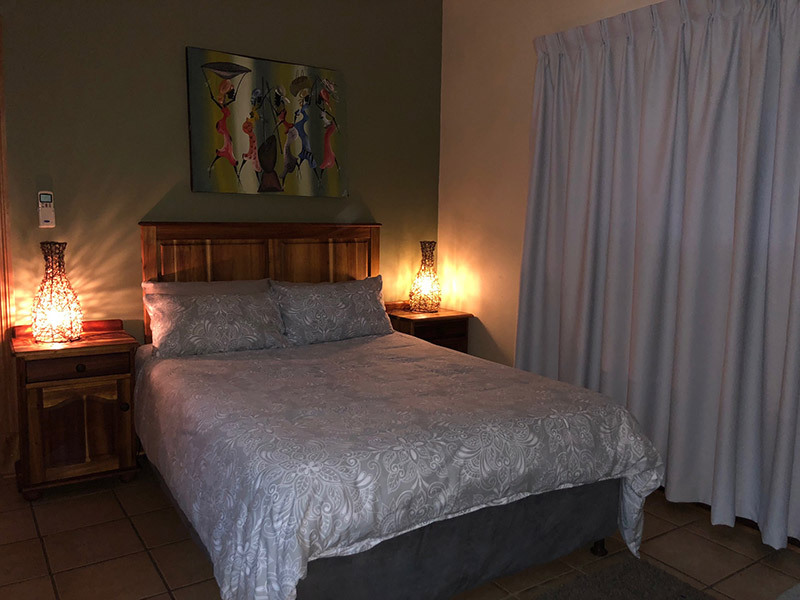 We welcome you to stay at Meijer's Rust and experience our hospitality. 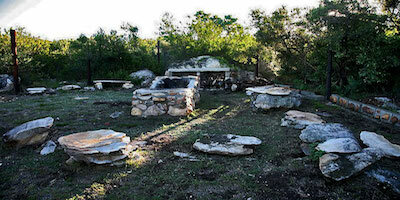 We offer a variety of accommodations, from camping under the stars to luxury chalets. 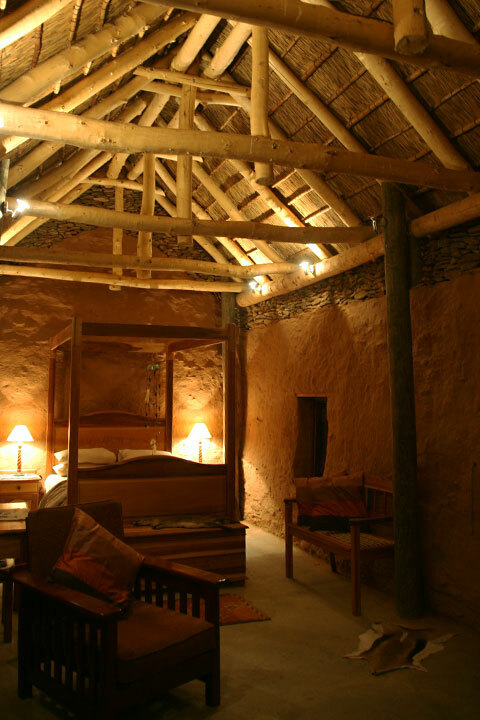 You can stay the night or take your time exploring this beautiful area. 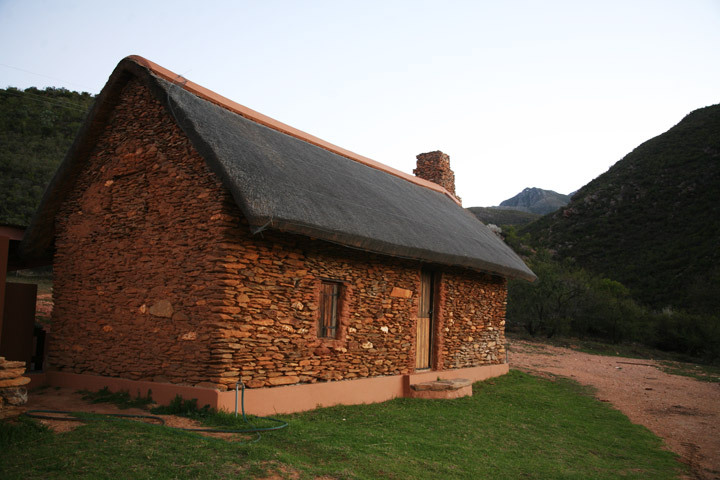 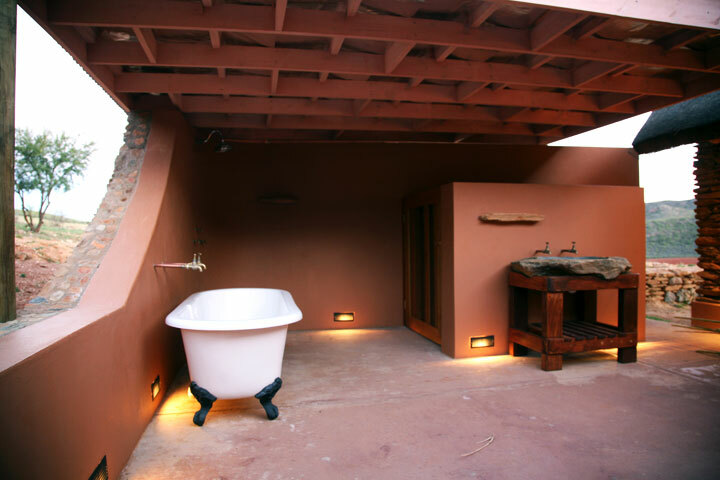 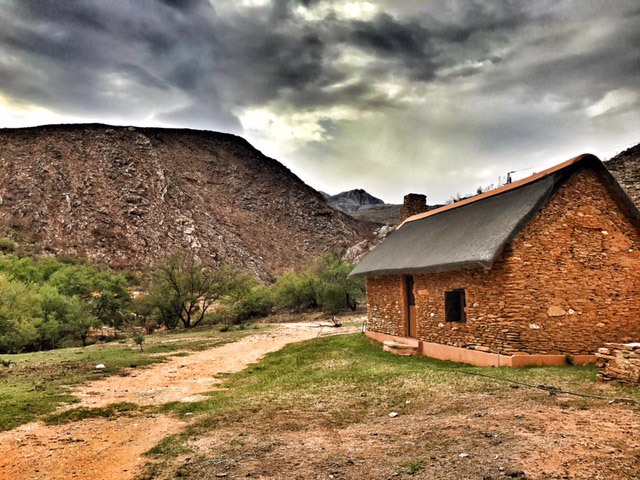 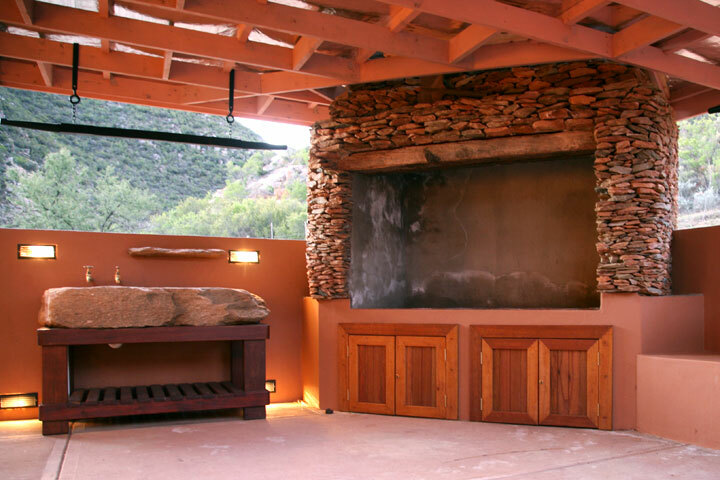 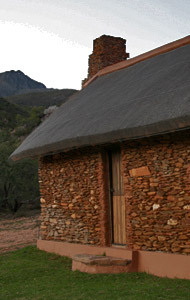 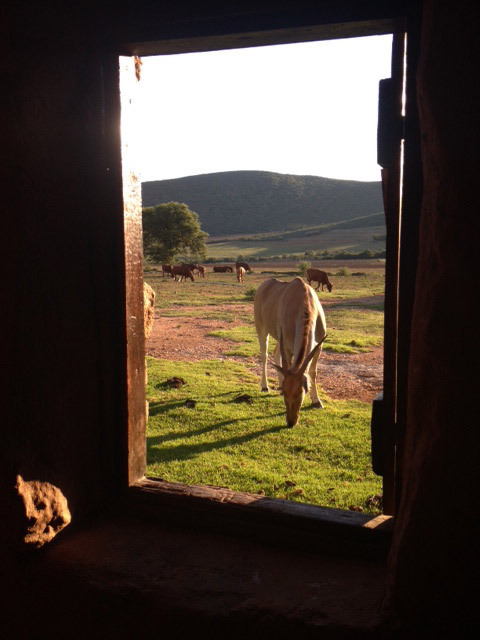 The romantic Stone cottage, built in the 1850's, is located on a plateau above Meiringspoort. 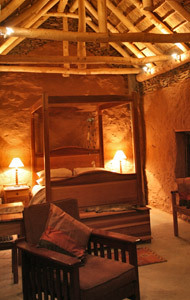 It sleeps two and you need only bring food and wine to make this an unforgettable experience. 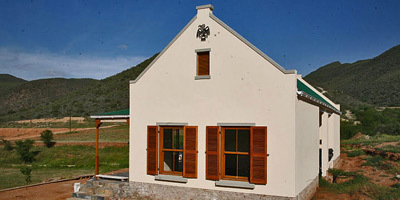 The cottage is accessible to vehicles with high clearance and is a good starting point for the farm’s wonderful hiking trails. 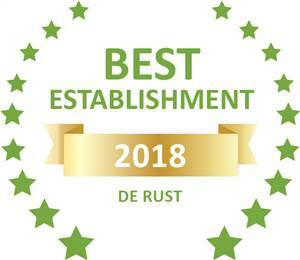 Based on reviews of establishments, Meijersrust has been voted Best Establishment in De Rust for 2018. 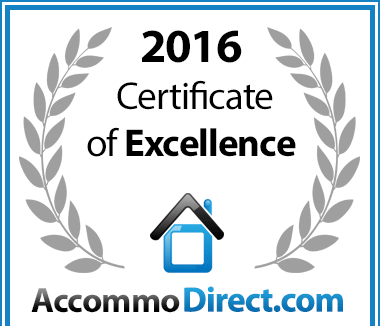 In recognition of exceptional service Meijer's Rust in Western Cape, Karoo is hereby awarded a Certificate of Excellence. 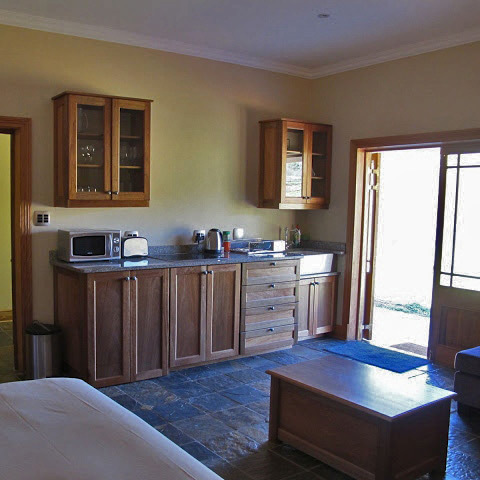 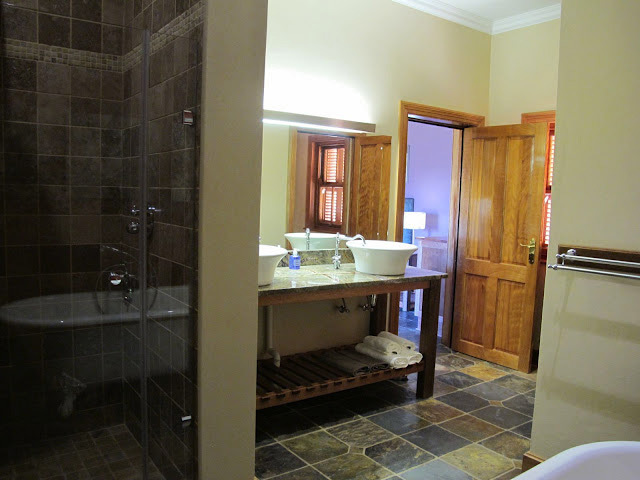 We have four comfortable, fully equipped, self catering chalets. 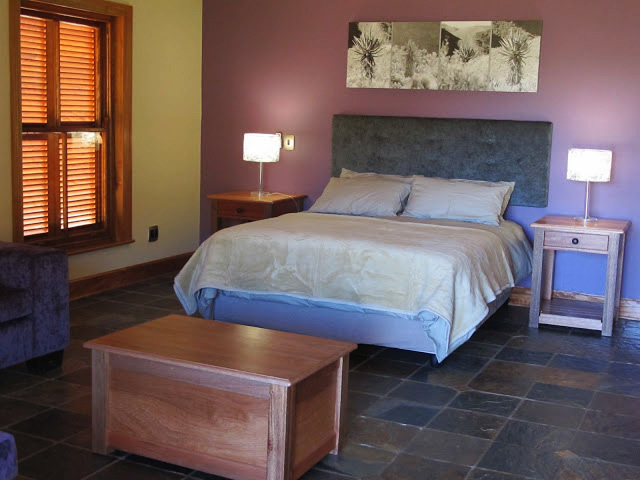 They are set in beautiful, peaceful surroundings and each chalet has a queen size bed. 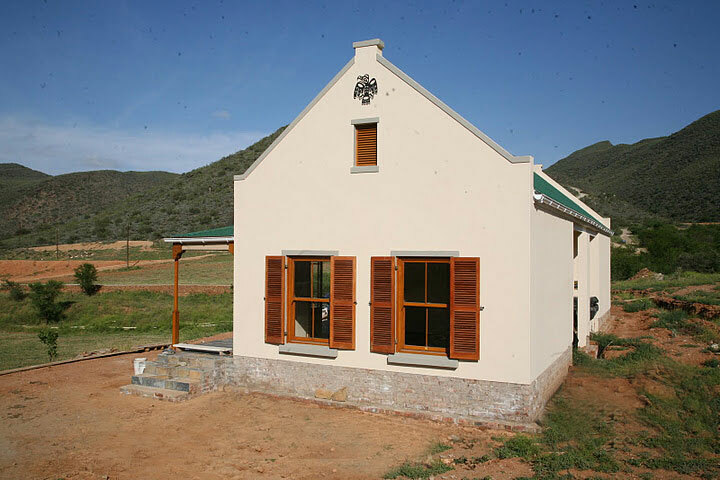 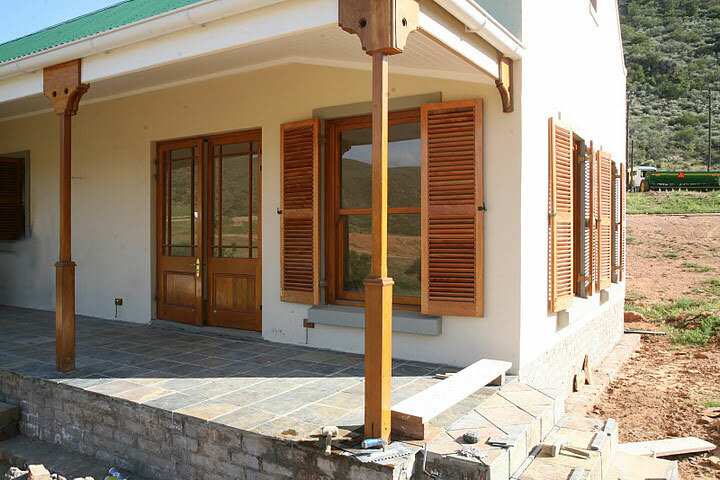 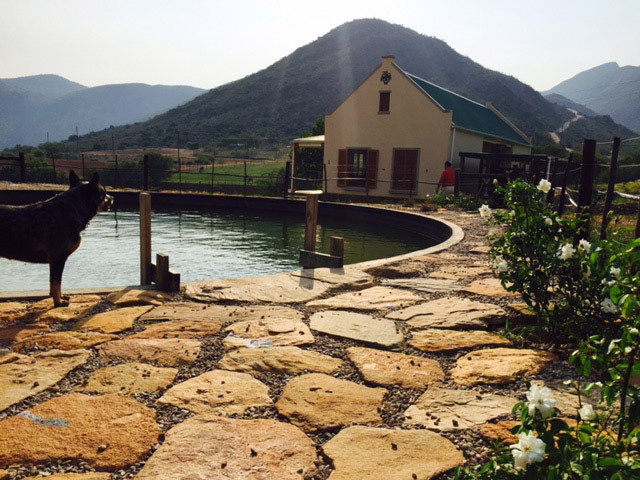 The Milk Barn cottage is a fully equipped, self catering, two roomed cottage sleeping four. 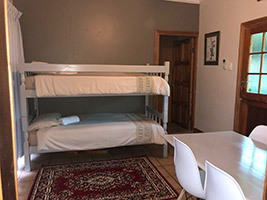 The main bedroom has a double bed and the open plan living area has stacked bunk beds ideal for children. 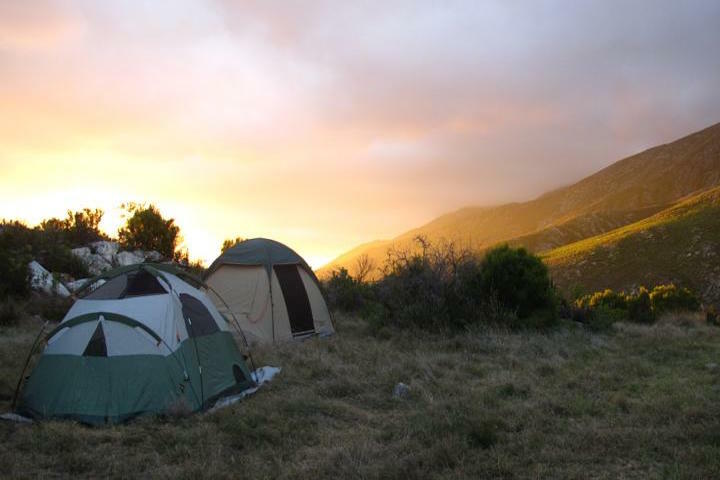 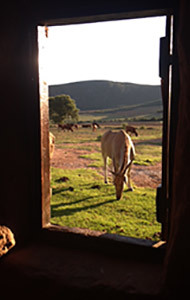 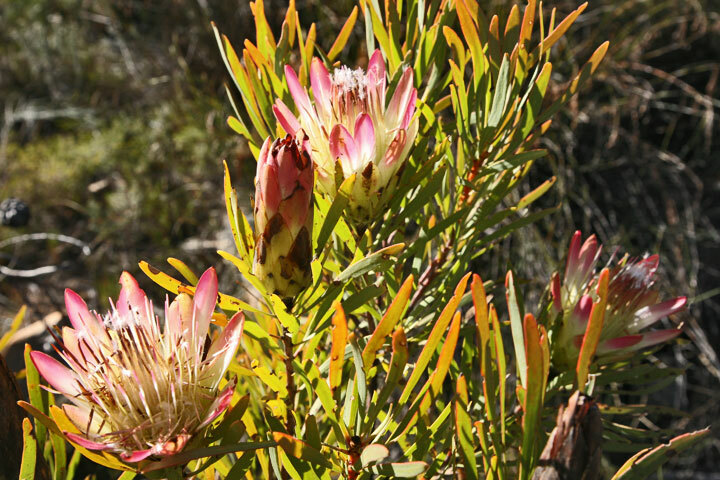 The upper campground is located high in the Swartberg Mountains and is only accessible by 4WD. 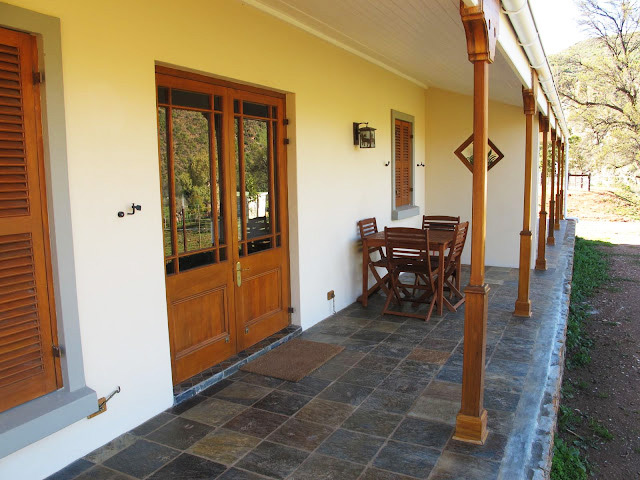 It has spectacular views over the Kamanassie and Outeniqua Mountains. 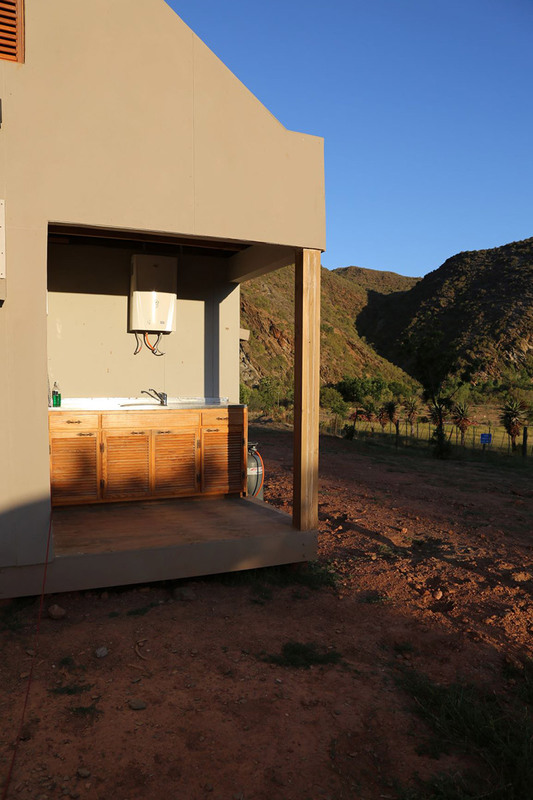 It has potable water and ablutions with hot water. 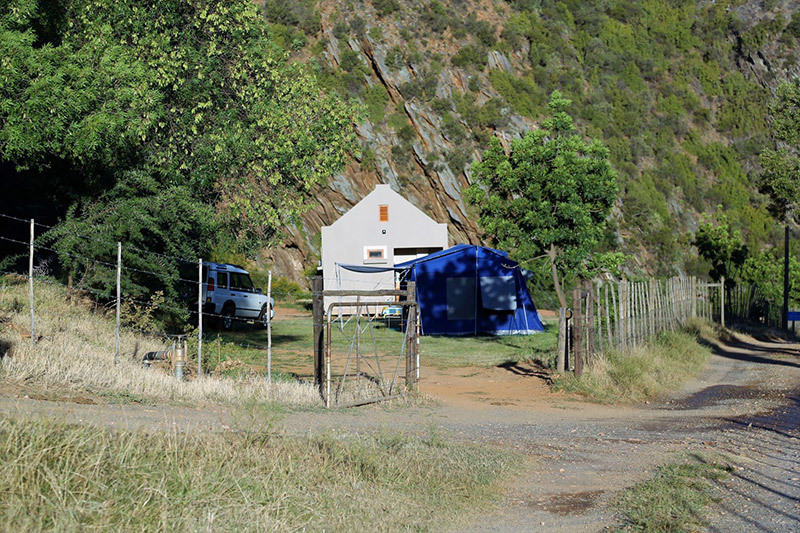 The campground is in the middle of the trail system with an easy walk to the lookout over Meringspoort or a short walk to the waterfalls with their naturally formed rock pools to cool off in. 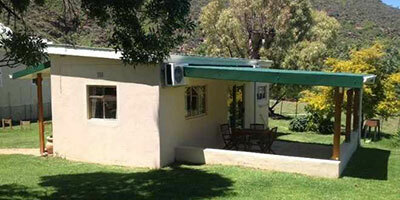 Come and enjoy our brilliant days and, for our cool nights, please remember to bring warm clothing. 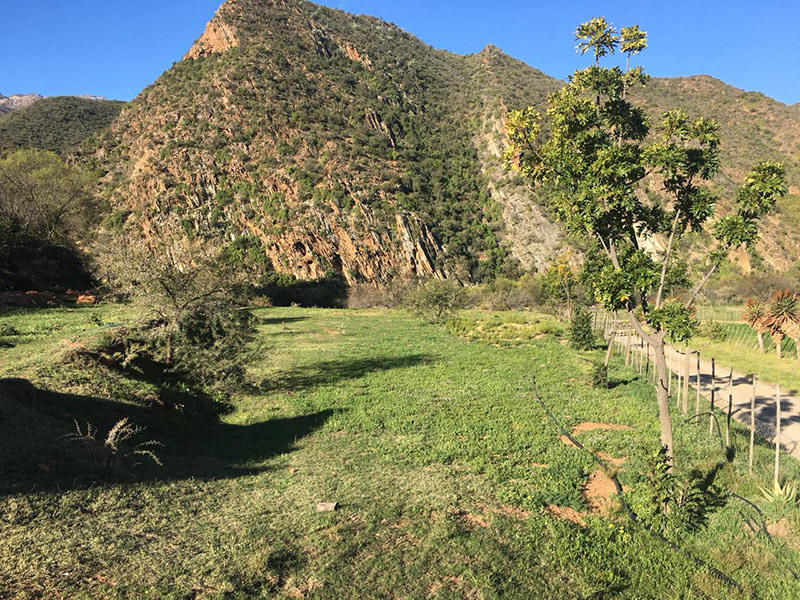 Our new campsite has place for 10 x 2-4 campers with an ablution block with 2 x complete bathrooms with shower, toilet and basin. 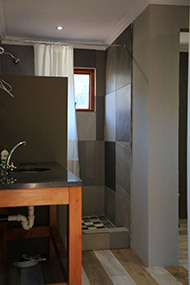 There is an outside wash up area. 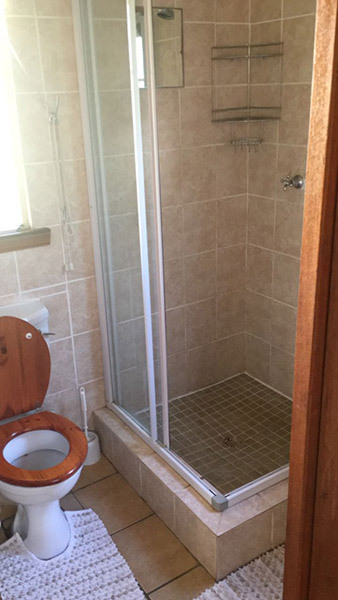 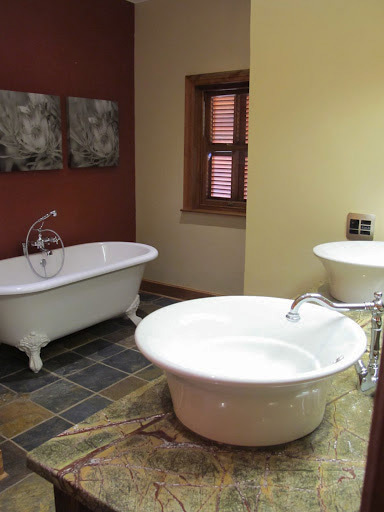 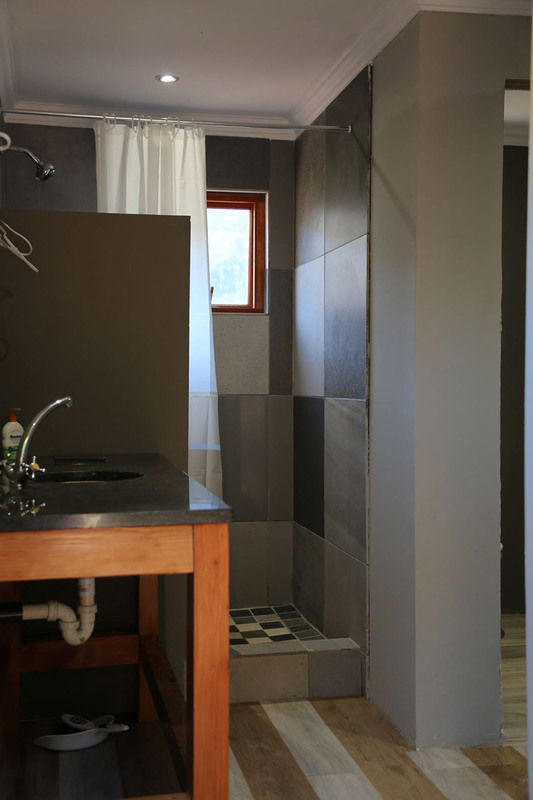 All hot water is provided by a gas geyser and 220v is available. 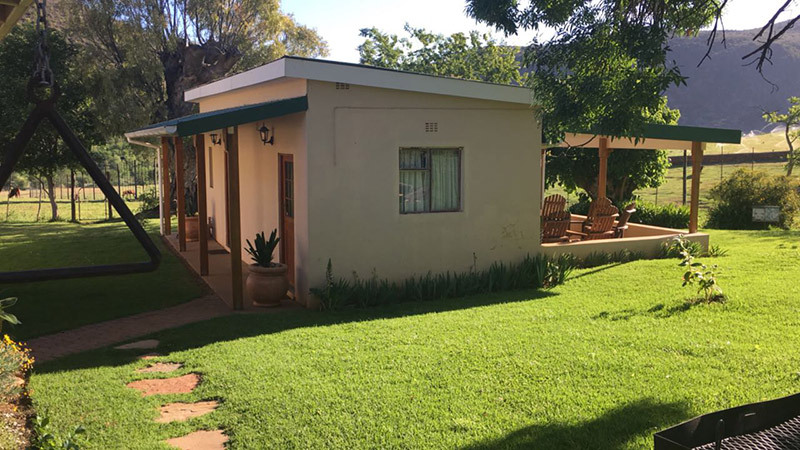 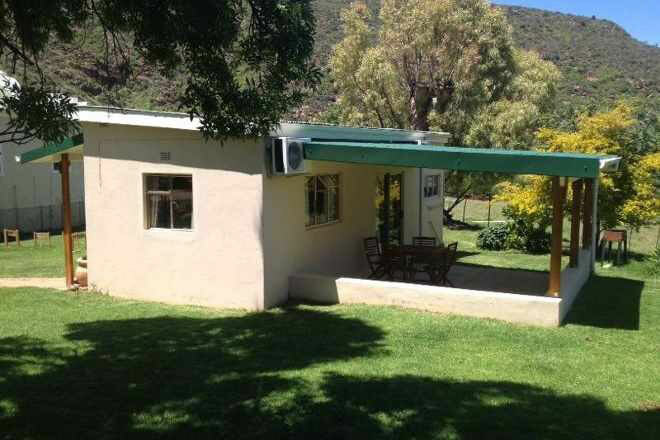 The site is situated on the bottom farm bordering on the N12, with a spectacular view of the foot of the Swartberg mountain and Meiringspoort. 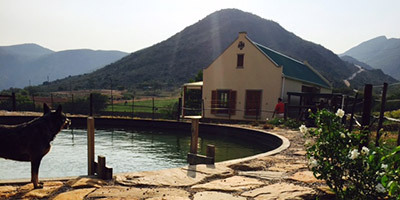 The site is near the main house and the swimming dam.